The performance of the FTSE 100 has been thoroughly disappointing in recent months. The index has come under pressure from fears surrounding a global trade war, as well as the prospect of a rising US interest rate. 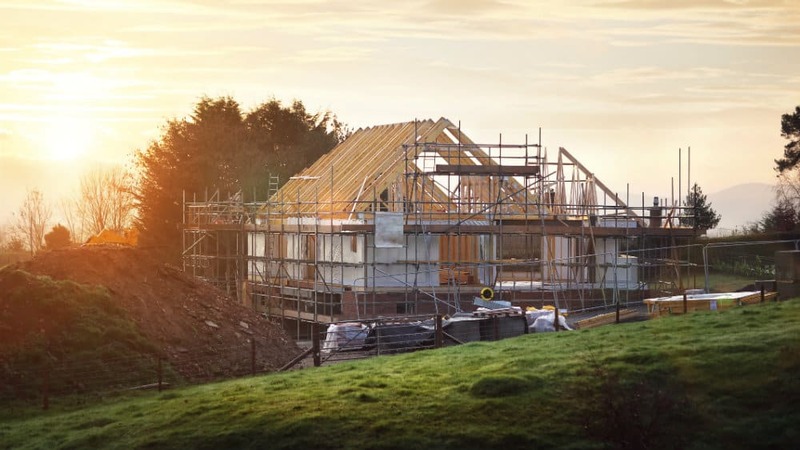 Housebuilders such as Persimmon (LSE: PSN) have also been affected by uncertainty surrounding the UK economy. The company’s share price is down 20% in less than five months, which suggests that investors are cautious about its prospects. As such, it could offer a favourable risk/reward ratio for the long run. However, it’s not the only stock which could deliver FTSE 100-beating performance in future years. One company which could also outperform the UK’s main index is gaming business William Hill (LSE: WMH). It announced a recommended cash offer on Wednesday of £242m for sector peer Mr Green. The company is an iGaming group which has operations in 13 countries through brands such as Redbet. The growth acquisition would strengthen the enlarged company’s online capabilities and also provide it with a growing international presence. It would also provide access to an international hub through which growth could be driven. The deal is expected to be earnings accretive from the first full year of ownership, with synergy benefits of £6m due to be delivered. The prospects for William Hill could improve following the acquisition. The gaming sector has seen a significant amount of consolidation in the last few years, and remains highly competitive. With growth in the international marketplace still relatively high, the deal could be a sound move. Since the stock has a dividend yield of around 5.5% and trades on a price-to-earnings (P/E) ratio of around 12, it could have growth potential. Although its past performance has been mixed, positive earnings growth forecast for next year could boost its share price prospects. The prospects for the Persimmon share price seem to be relatively volatile at the present time. Investors appear to be concerned about the outlook for the UK economy, with consumer and business confidence being low ahead of Brexit. This trend could continue over the coming months, and so it would be unsurprising for the stock to experience a further fall in its valuation over the near term. However, with demand for new homes being high and Persimmon set to benefit from government policies such as stamp duty relief and Help to Buy, the company’s operational performance may be sound. And with its shares trading on a P/E ratio of 10 despite earnings growth of 7% forecast in the current year, they may offer a wide margin of safety. Furthermore, the housebuilder has accumulated a significant net cash position in recent years. I think this could provide it with a significant amount of financial flexibility so that if the housing market does experience a difficult period, it is able to overcome it and generate high returns in the long run.